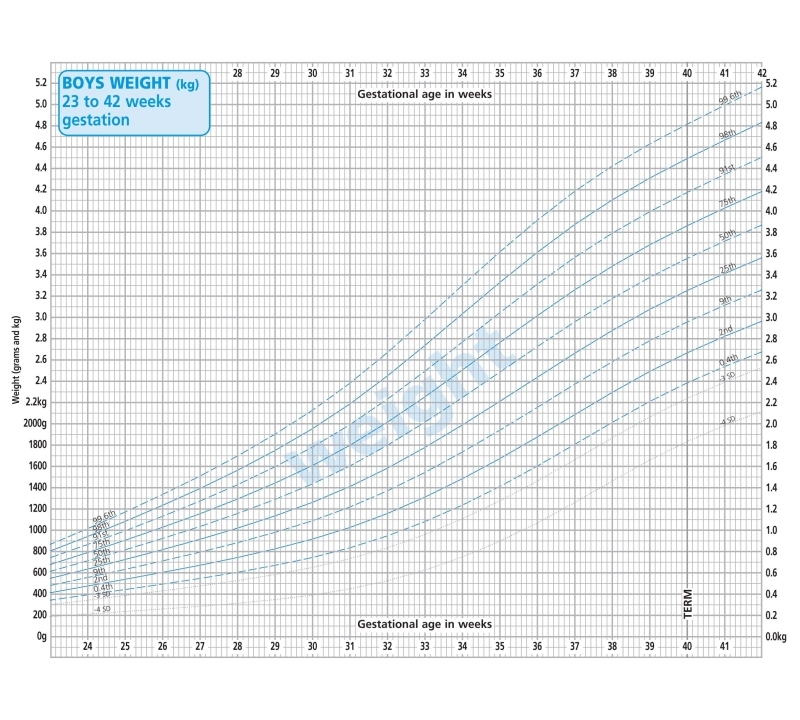 This chart has been developed to enable continued plotting for pre-term and low birth weight children when they are discharged from hospital. 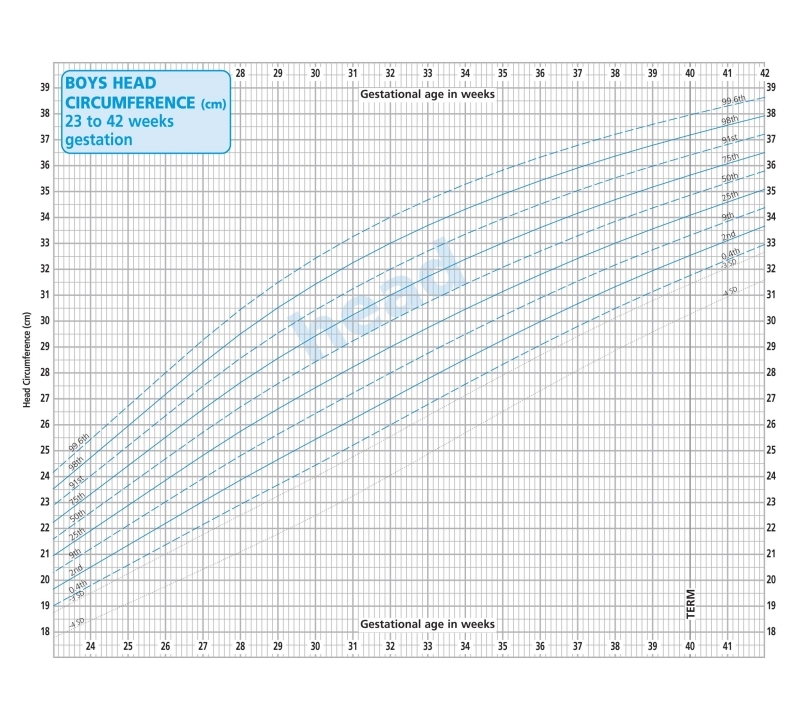 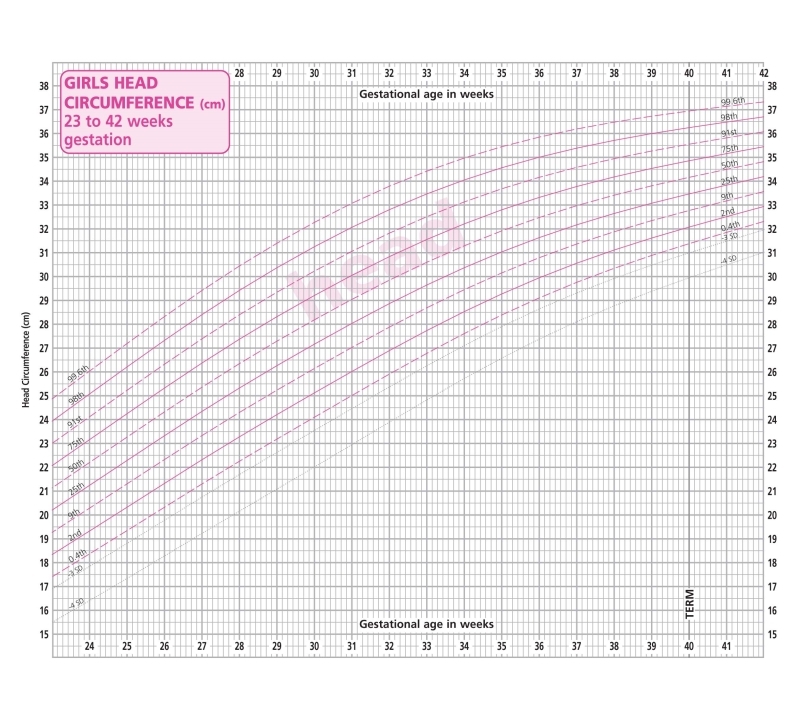 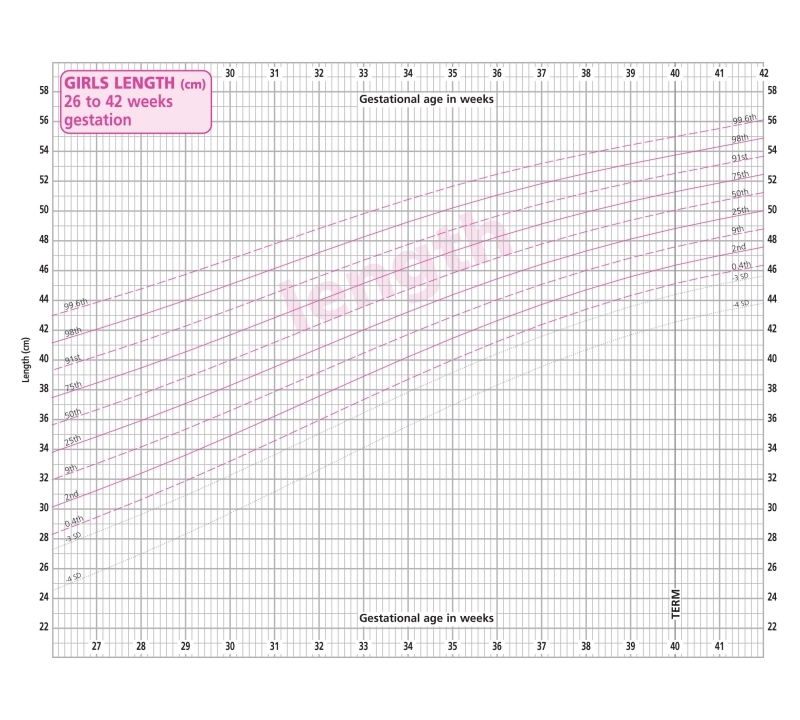 The charts allow plotting and gestational age correction from 23 weeks to 2 years after which the UK-WHO 0-4 years charts can be used. 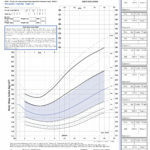 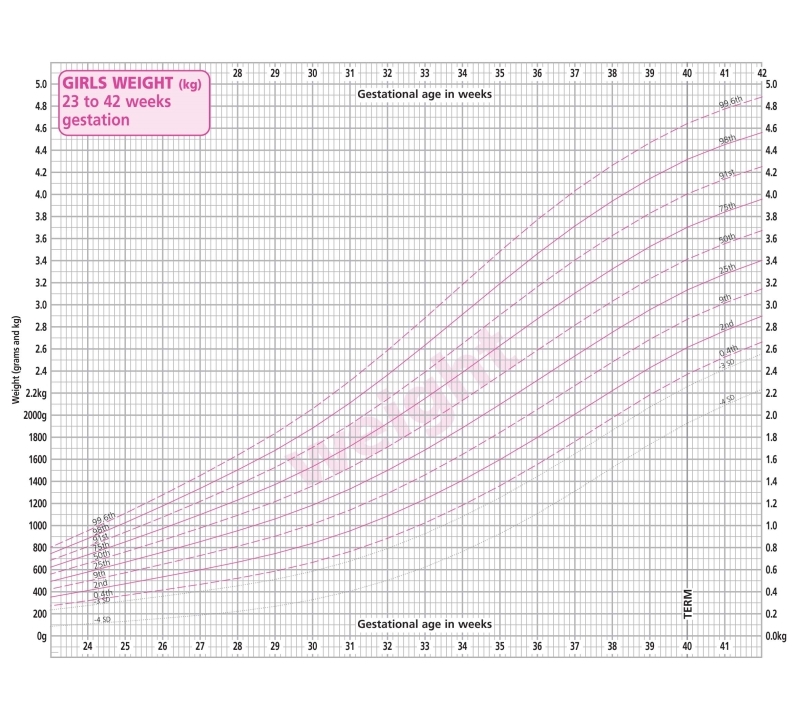 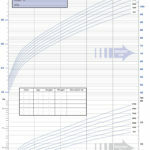 This chart has been designed for plotting growth measurements of preterm and/or low birthweight infants from birth to the age of 2 years, after which the UK-WHO 0-4 years charts can be used. 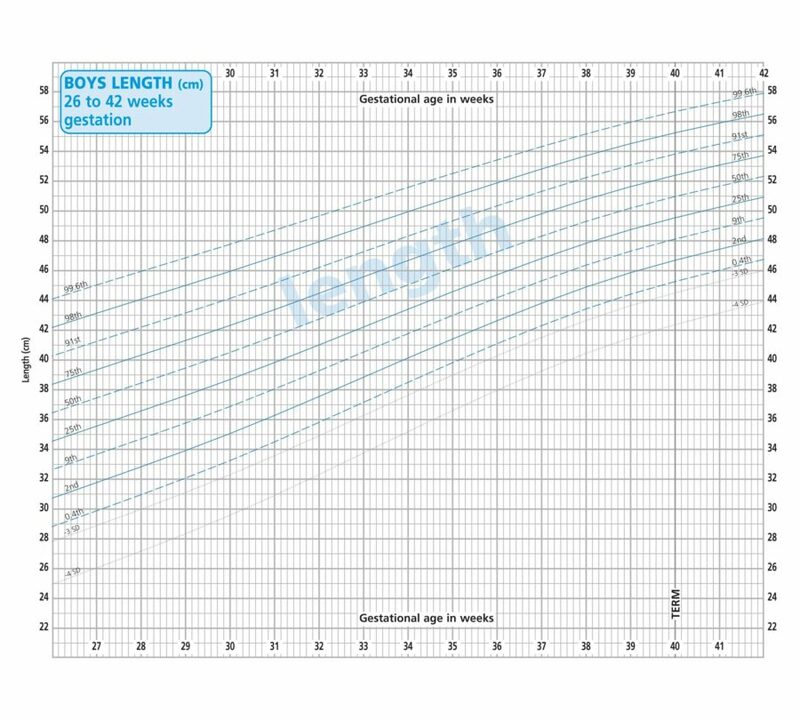 For healthy preterm babies born at or after 37 weeks gestation the UK-WHO 0-4 years charts can be used from birth, unless there is need for detailed growth assessment. 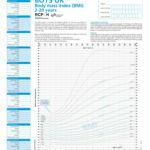 The chart is also suitable for term neonates or young infants requiring close monitoring.